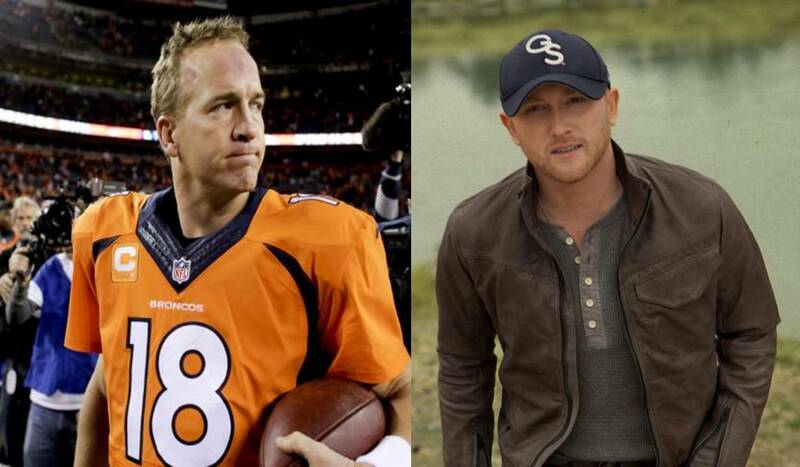 NFL star Peyton Manning covers a country classic with rising star Cole Swindell. Peyton Manning recently shocked fans by joining country singer-songwriter Cole Swindell for a rendition of David Allan Coe’s “You Never Even Called Me By Name.” The memorable performance took place in front of over 1,000 people at the St. Vincent’s Hospital’s annual Caring Gala, which Manning hosts. Enjoy the video footage below! So, did they do this outlaw track justice? Cole Swindell has been on a roll in 2016 with his single “You Should Be Here” reaching #1 on the Country Music charts. Hit the button below for the latest news on Cole Swindell!